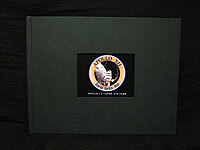 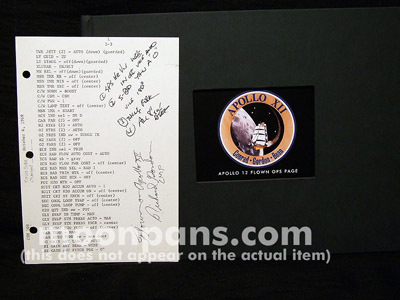 and contains HAND WRITTEN MISSION NOTES BY ALAN BEAN! 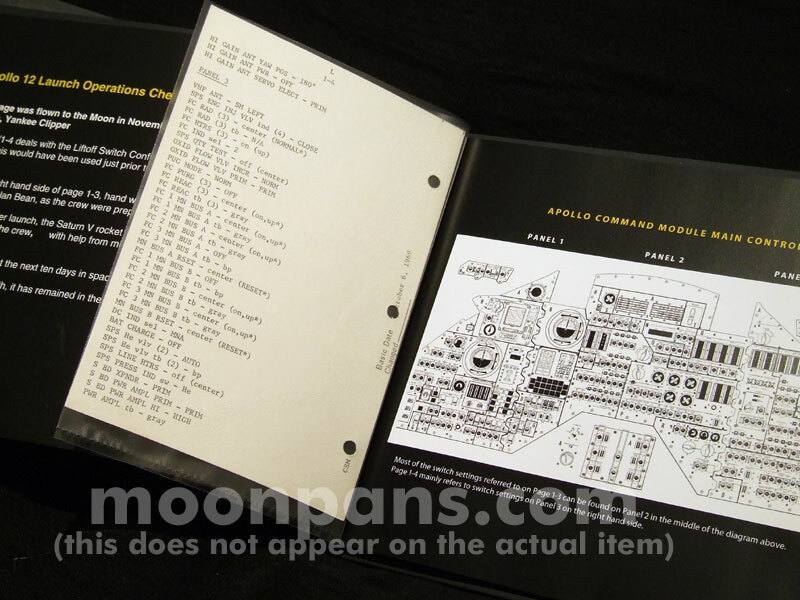 Page 1-3/1-4 deals with the Liftoff Switch Configuration of panels 2 and 3 in the Command Modules cockpit. 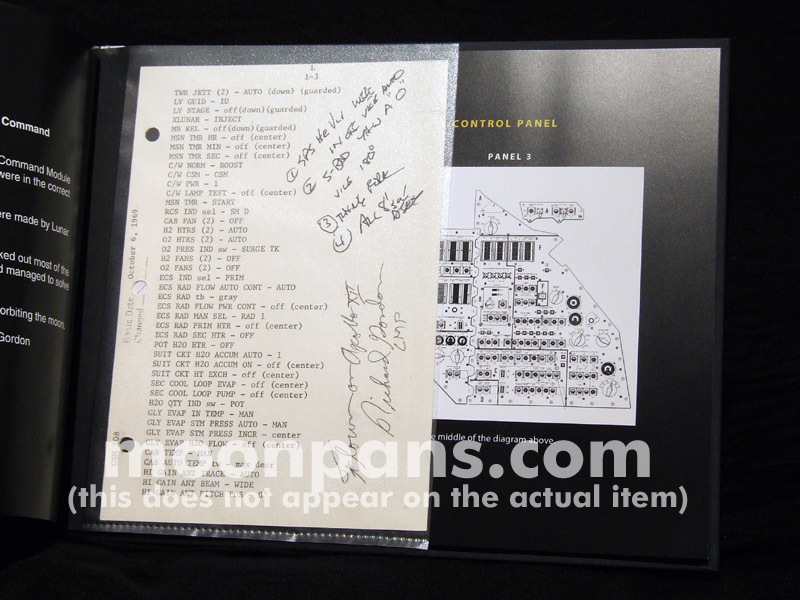 This would have been used just prior to liftoff to ensure all the switches were in the correct position. 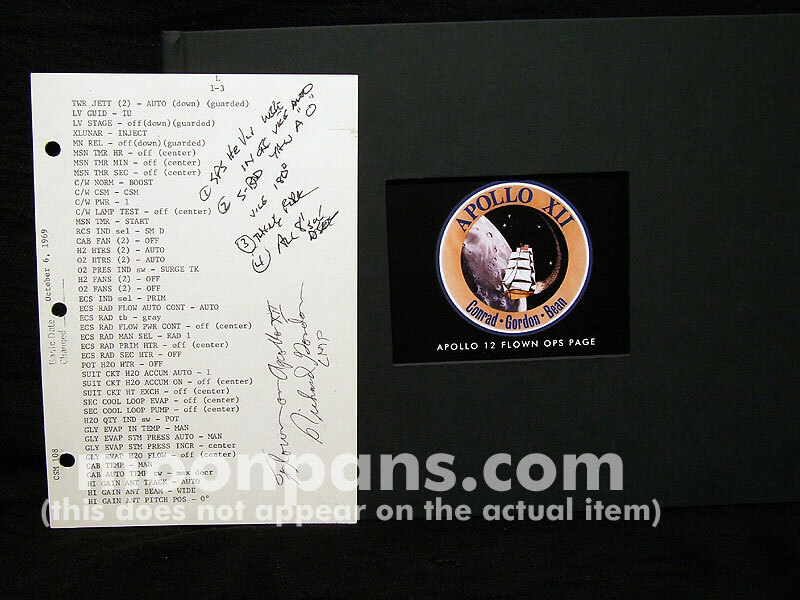 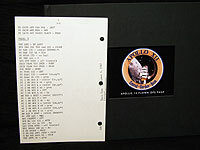 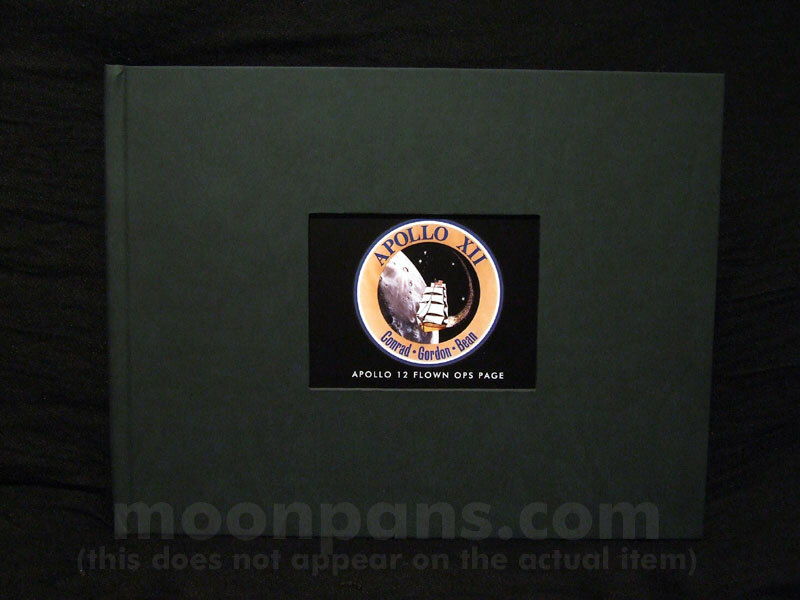 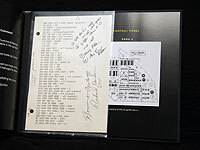 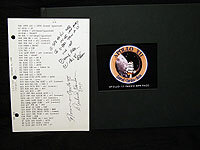 On the top right hand side of page 1-3, hand written notes can be seen which were made by Lunar Module Pilot Alan Bean, as the crew were preparing for launch. 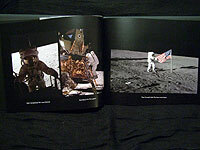 Moments after launch, the Saturn V rocket was struck by lightning, and knocked out most of the instruments, but the crew kept a cool head and managed to solve the problem. 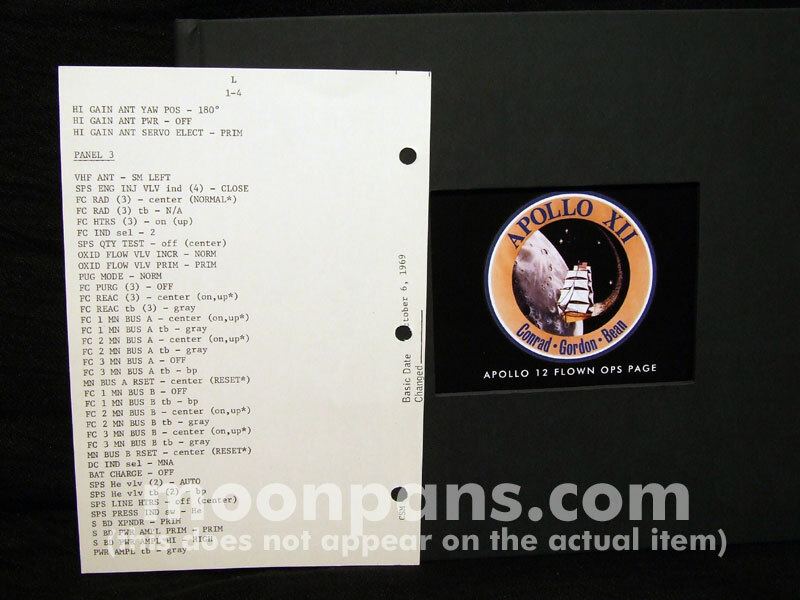 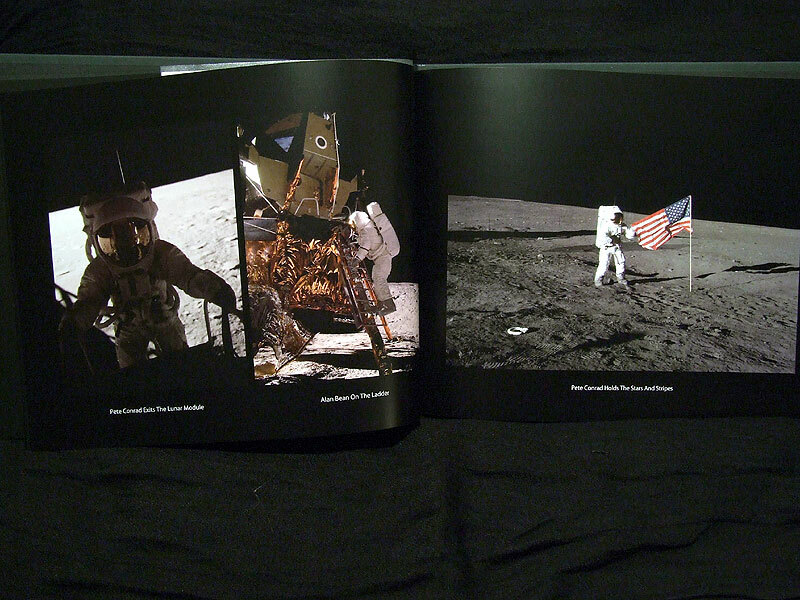 This page then spent the next ten days in space, with almost four of those days orbiting the moon.